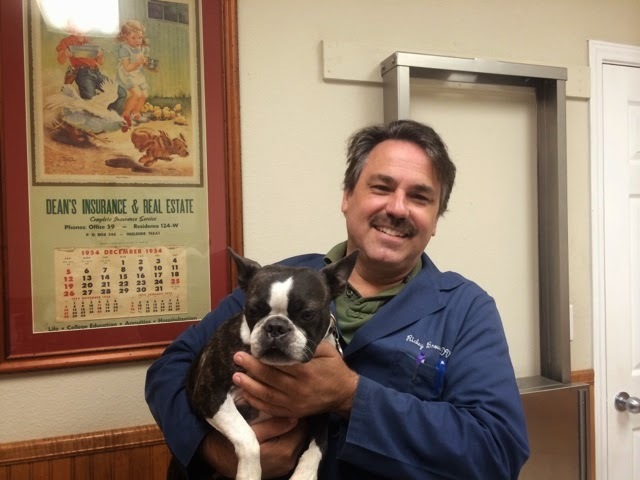 Ingleside Animal Hospital : The veterinary practice of the stars! The veterinary practice of the stars! SPANKY, the proud owner of Spanky's Liquor is a happy boy today! He only got his Proheart shot and he loves to come see us at the office. WE LOVE SPANKY!! !